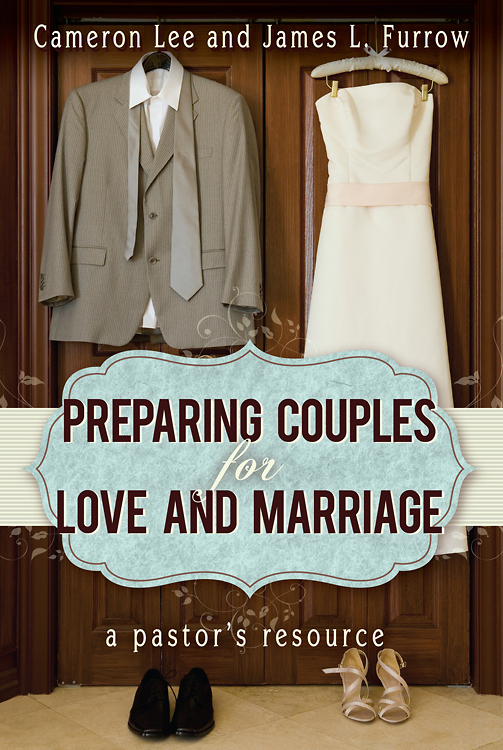 One of the most enjoyable aspects of doing premarital preparation is the opportunity to work with couples before negative patterns and bad habits become set in stone. There may be challenges as they take on the more difficult matters raised by the Conversation Jumpstarter. But all in all, these couples are generally more positive and hope-filled than those seeking counseling after their marriages have begun to sour. Give them a positive vision of a strong relationship that sometimes encounters difficulties; without this, they may eventually develop a negative vision of a problematic relationship that only once in a while gets it right.